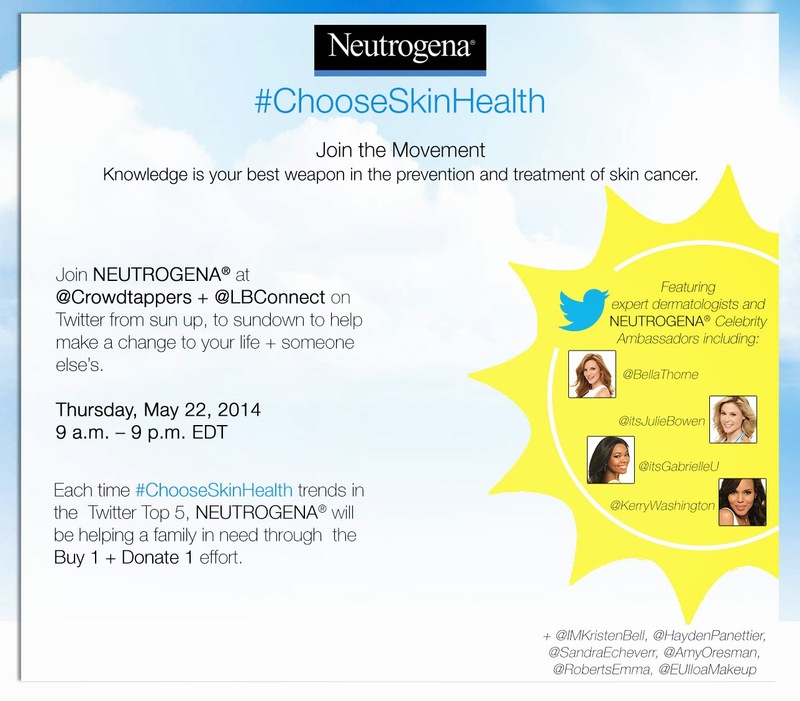 Choose Skin Health with Neutrogena and Party With Us Tomorrow! The sun has been working overtime here in Miami, and the closer we get to summer, it will get worse all around the United States. During a Neutrogena event last year, I learned that melanoma has been growing at a rapid pace for us darker skin Latinas. This shocked me because it had been my understanding that even on days that I forgot or didn't have time to apply sun protection, we were less likely than our fair skinned hermanas to get melanoma. 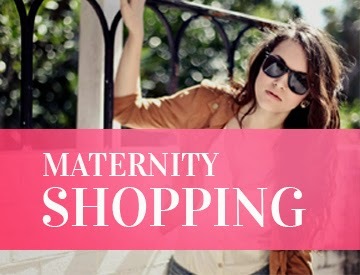 With so many products available on the market today, there really is no excuse for not wearing some sort of protection. Another myth that was debunked by a dermatologist was that you could get away with not wearing sunscreen if you were going to be indoors. Are we not safe anywhere? The truth is, even if you're indoors but near a window, you can still be exposed to the harmful rays of the sun. To learn more about how you can protect yourselves year round, please join us for the #chooseskinhealth Twitter party tomorrow at 7pm Eastern time with Neutrogena. (Click here to RSVP) Multicultural celebrity ambassadors including Bella Thorne and Kerry Washington, dermatologists and beauty experts will be on-hand to spread important sun safety messaging which you can join simply by using the hashtag #ChooseSkinHealth. Did you know according to the American Academy of Dermatology, one in five Americans will develop skin cancer in their lifetime? Even though it is almost 100% preventable, incidence rates for this disease have been increasing in the past few decades. Key word: PREVENTABLE!! Check out the invitation below and I look forward to chatting with you later!